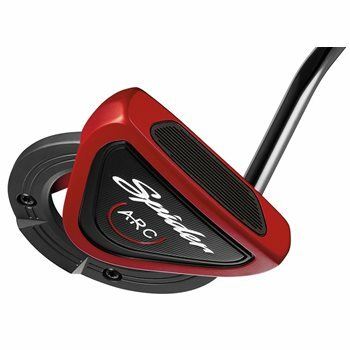 This is a great putter and I have significantly improved my putting statistics. Great club. I love it. Outstanding product , nearly new . Great service .